It?s not easy to fill mom?s shoes! Mama raccoon is sick in bed, so Papa and the kids pitch in to do the cooking and cleaning and take care of Baby Mabel. It should be a breeze, right? But taking care of a family is harder than it looks. 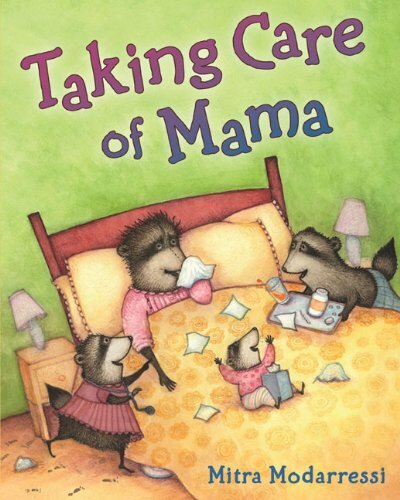 As the lovable raccoons bumble their way through the household chores, doing their best to take care of Mama, too, readers will laugh out loud at the mess they manage to make?and clean up just in the nick of time. Mitra Modarressi?s endearing illustrations of the raccoon family in its cozy tree house are the perfect accompaniment to this tribute to mothers everywhere. Roly Poly, very small, doesn?t like new things at all. 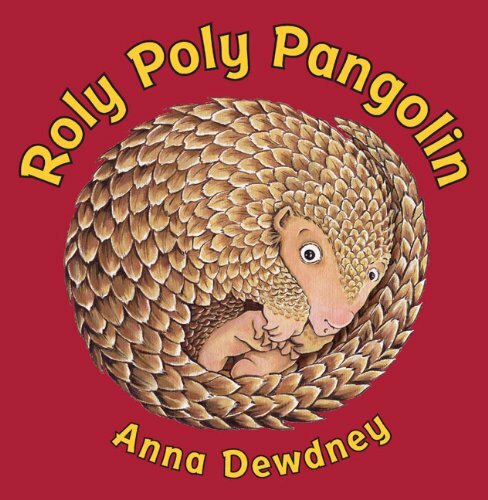 Meet Roly Poly Pangolin?a little pangolin who?d rather stick close to his mama instead of facing anything unfamiliar. Whether it?s a line of ants, a friendly monkey, or a loud noise, Roly Poly runs the other way. Then he hears something that really scares him. So he does what all pangolins do when they?re frightened?he rolls up into a tiny ball. But Roly Poly is surprised when he finally peeks out, because another ball is peeking back . . . it?s a small pangolin just like him! Everyone has bad days. Even the President. So when his day starts off badly, Mr. President decides he is in need of a time-out from running the country. 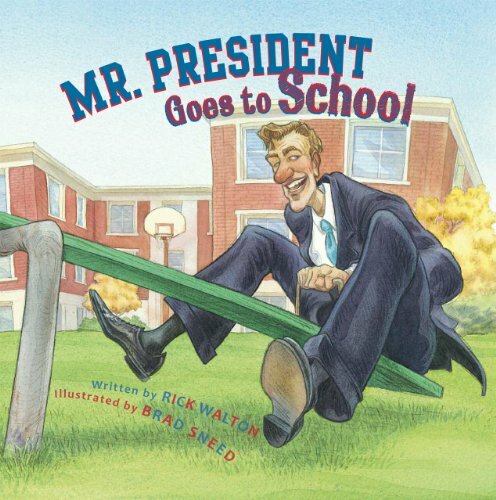 Disguising himself, he sneaks out of the White House, hurries down the street to the local school and enrolls in Mrs. Appletree s kindergarten class. There Mr. President slides his fingers through globs of finger paint. He spins around and around on the merry-go-round at recess. He learns to say please, to raise his hand and to take turns. Back at the White House he is greeted by a panicked Secretary if State and two angry world leaders on the brink of war. But Mr. President remembers what he learned that day in Mrs.Appletree s class and he knows just what to do to avoid an international crisis. 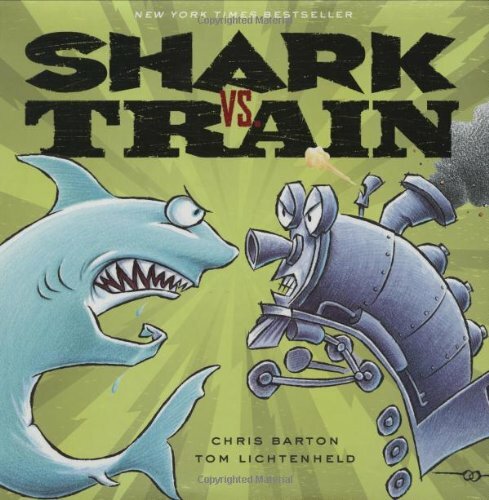 Children will delight in Rick Walton s laugh-out-loud story and its over-the-top take on conflict resolution. Illustrator Brad Sneed s watercolor illustrations capture the humor of the story with their exaggerated, outsized characters and playfully distorted compositions. Still, Miss Brooks remains undaunted. 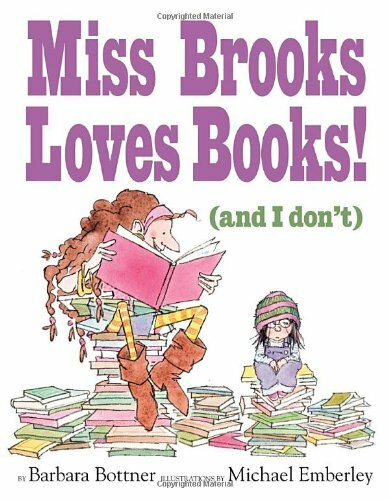 Book Week is here and Missy will find a book to love if they have to empty the entire library. What story will finally win over this beastly, er, discriminating child? William Steig's Shrek!—the tale of a repulsive green ogre in search of a revolting bride—of course! 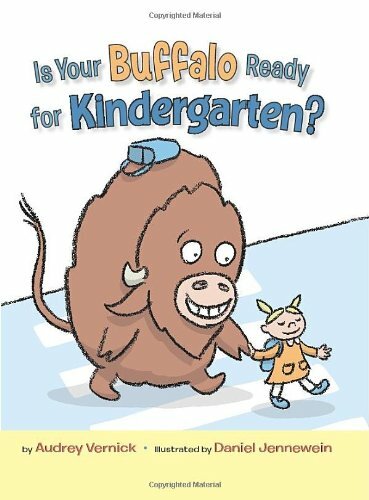 Barbara Bottner and Michael Emberley pay playful homage to the diverse tastes of child readers and the valiant librarians who are determined to put just the right book in each child's hands. Day OneI swam around my bowl. Day Two I swam around my bowl. Twice. And so it goes in this tell-all tale from a goldfish. 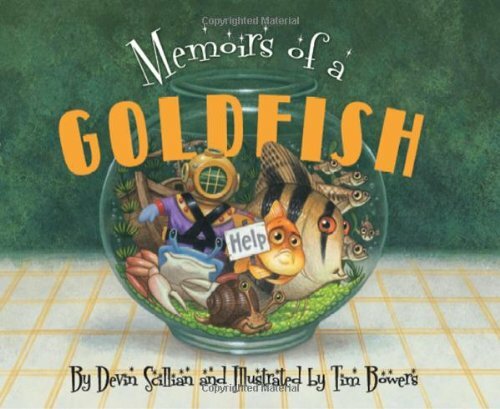 With his bowl to himself and his simple routine, Goldfish loves his life..until one day... When assorted intruders including a hyperactive bubbler, a grime-eating snail, a pair of amorous guppies, and a really crabby crab invade his personal space and bowl, Goldfish is put out, to say the least. He wants none of it, preferring his former peace and quiet and solitude. But time away from his new companions gives him a chance to rethink the pros and cons of a solitary life. And discover what he's been missing. Devin Scillian is an award-winning author and Emmy award-winning broadcast journalist. 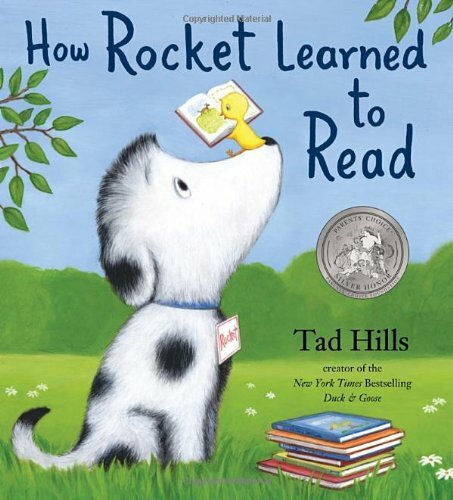 He has written more than 10 books with Sleeping Bear Press, including the bestselling A is for America: An American Alphabet and Brewster the Rooster. Devin lives in Michigan and anchors the news for WDIV-TV in Detroit. Early in his career Tim Bowers worked for Hallmark Cards, helping to launch the Shoebox Greetings card line. 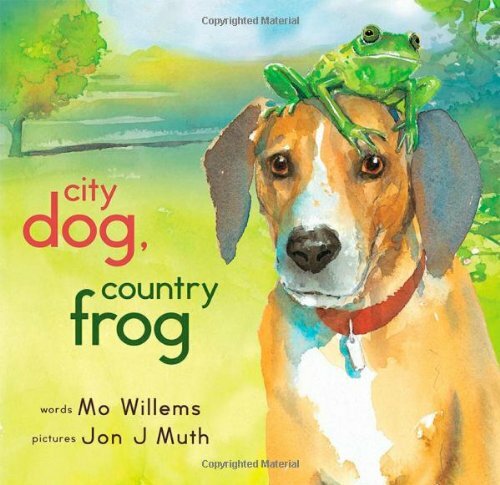 He has illustrated more than 25 children's books, garnering such awards as the Chicago Public Library's "Best of the Best" list. He also illustrated the widely popular First Dog. Tim lives in Granville, Ohio. Pink was the runt of the pig litter. 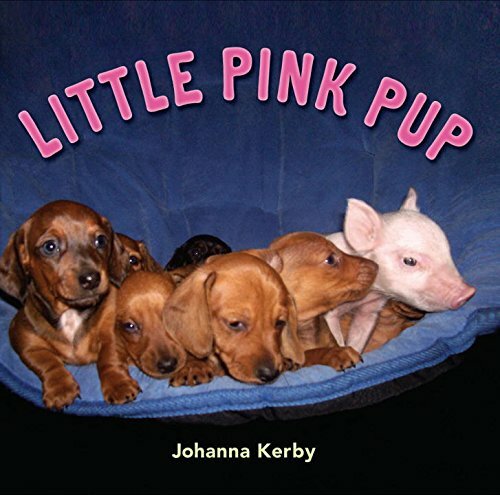 He was so small that the Kerby family didn?t think he would survive? so they brought him into the house where he met Tink, a new dachshund mom. When Tink saw Pink, she immediately adopted him into her family, and helped nurse him back to health. Pink thrived in his new family: the puppies didn?t mind that Pink looked nothing like them?he was just their size. This remarkable story has already garnered a great deal of media attention: the irresistible photographs documenting Pink and Tink?s relationship have appeared on Good Morning America and The Ellen DeGeneres Show. 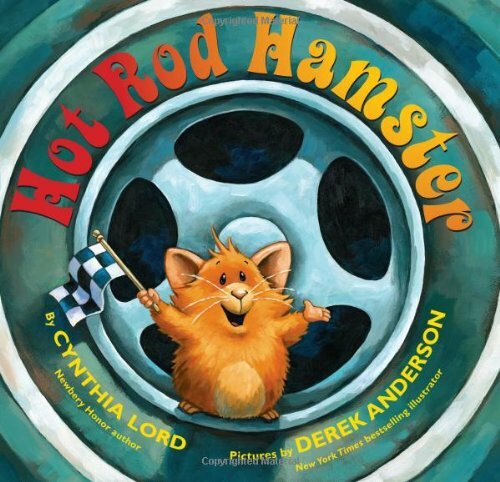 Readers of all ages will be captivated by these adorable animals and the amazing bond that they share. Bold illustrations, big flaps, and an ingenious die-cut design invite young readers to peek at the lives of endangered animals — and learn how to help. Did you know that a giant panda likes to do somersaults? That a black rhinoceros can run faster than an Olympic sprinter? That a monarch butterfly flies up to eighty miles a day? All of these animals — and many more, from tigers to elephants to polar bears, orangutans to dolphins, penguins to sea turtles — are disappearing, threatened by deforestation, poaching, fishing nets, global warming, and more. 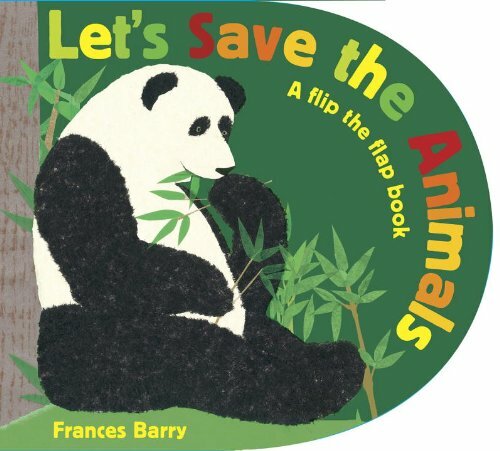 After enjoying the book's eye-catching, dramatic format, kids can follow the simple suggestions offered to help save the animals. 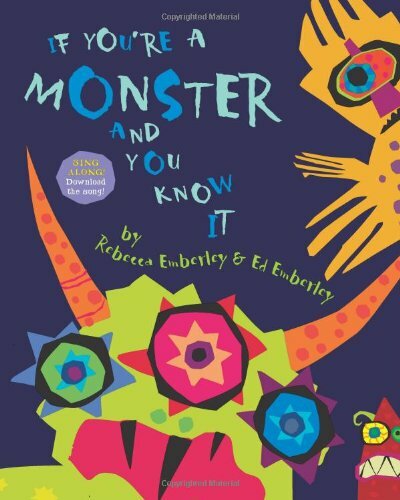 A brand-new monster twist on a classic song by Caldecott Medalist Ed Emberley and his daughter, Rebecca Emberley. Hattie was bad?from frogs in the fridge, to paint everywhere, to the occasional sale of her little brother at the yard sale. Yes, Hattie was SO bad, no one was allowed to play with her. And let?s face it: Being bad by yourself is no fun. So Hattie decides to become good. 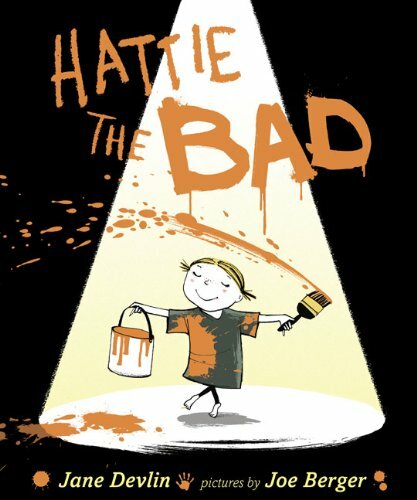 Hattie the Good cleans her room, goes to bed early, and is an angel at school. Now everyone is allowed to play with her?but no one wants to. After all, what fun is a girl SO good that she makes everyone else look bad? Hattie is in a fix. What?s a good, bad little girl to do? 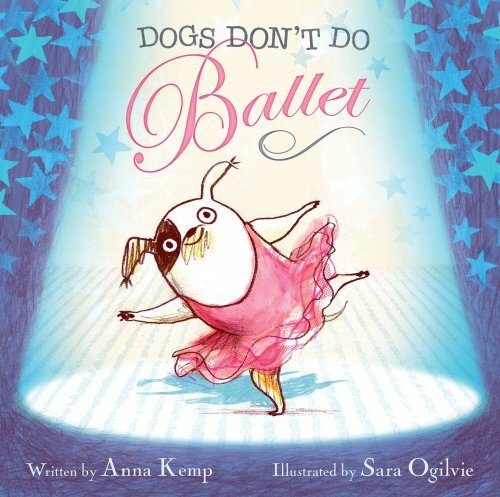 From the talent behind Bridget Fidget and the Most Perfect Pet! comes a hilarious, lovable little imp, who?like most kids?is both bad and good. Who can?t relate? 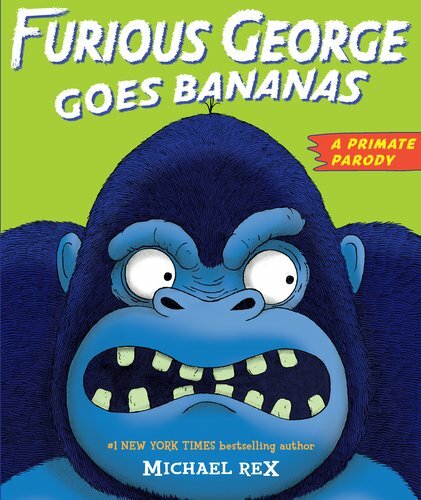 George is an ape—not a monkey—and he is perfectly happy living his simple life in the jungle, until one day the man in the funny hat kidnaps him and brings him to the big city. Poor George! Forced to live in a cage at the zoo, then work hard manual labor and be mocked on stage—George has every reason to be upset. In fact, after all the maltreatment, he's downright furious! So it's a good thing George is one clever ape. Perhaps getting mad is not the only answer. Readers will laugh out loud when George comes up with a way to outsmart the man in the funny hat. 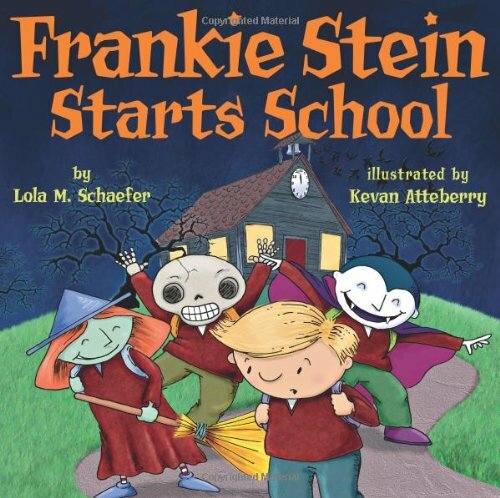 Frankie Stein looks nothing like his parents, Mr. and Mrs. Stein, or the spooky-looking kids at Miss Wart's Academy for Ghouls & Goblins. His clean-cut looks make it hard for him to make friends. But Frankie knows a thing or two about being scary. He can make grotesque faces, paint bone-chilling pictures, and yelp as loud as a coyote. When he experiments with potions in the classroom and grows two fangs, he wins over the other kids, showing that popularity depends on more than how you look. Once again, Frankie Stein proves that he's happiest when he's true to himself. Kevan Atteberry's digital illustrations lend a hand to this back-to-school spook-tacular story! Just before midnight, on the night of a full moon, a young barber stays out past his bedtime to go to work. 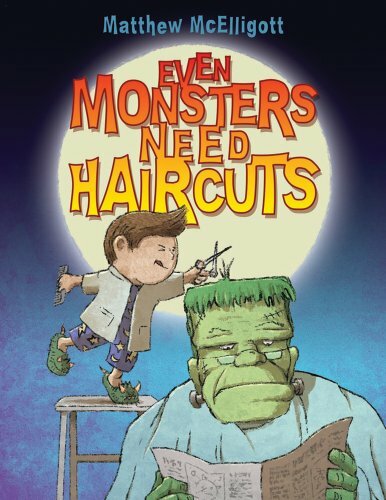 Although his customers are mostly regulars, they are anything but normal-after all, even monsters need haircuts. Business is steady all night, and this barber is prepared for anything with his scissors, rotting tonic, horn polish, and stink wax. It's a tough job, but someone's got to help these creatures maintain their ghoulish good looks. 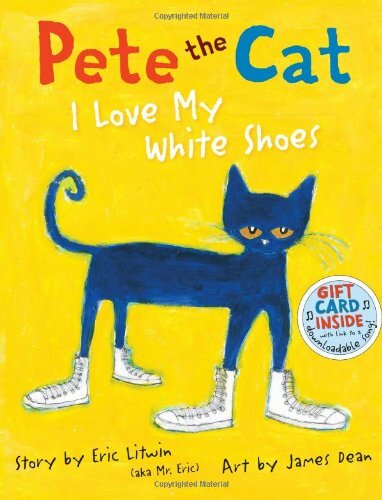 Perfect for Halloween, this is a hilarious story about a boy who follows in his father's footsteps . . . in his own monstrously unique way. A comforting story about moving and finding a new home--with foil on the cover and the last spread! 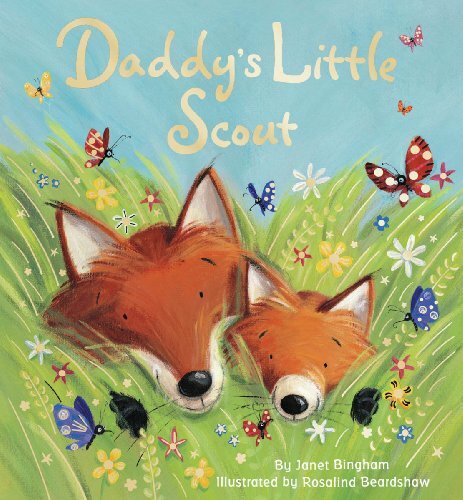 It's springtime, and Little Fox and Daddy Fox are visiting the animals of the forest to see their new homes. Mrs. Finch is building a new nest. The rabbit family is making new rabbit holes. And Mr. Mole is digging new tunnels. Little Fox is outgrowing their old den, and the Foxes will need a new home, too. Little Fox is glad that their new home will not be high in a tree, in a prickly bush, or in a cold wet stream. Little Fox realizes that the best home is snug and warm in a den . . . with Daddy Fox! Imagine! A day ago I?d never even heard of the world, and suddenly here I am in it. There?s so much to write about?macaroni, Fun World, and a big sister who has it all figured out. Which is why boys adore her. I need to get her attention back on me? and quick. But how? Should I take up sumo wrestling? Stunt flying? All I know how to do is write. But don?t tell anyone. This diary you?re looking at is TOP SECRET? just for you and me! 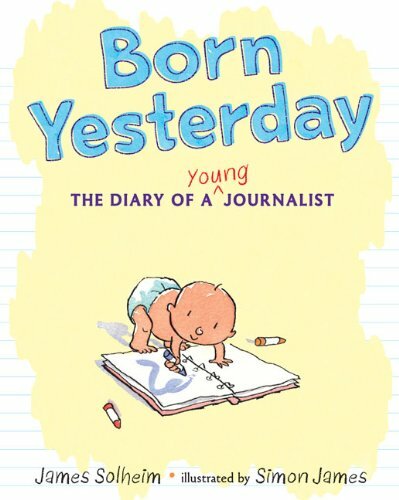 Renowned illustrator Simon James brings sweetness and charm to James Solheim?s hilarious diary of a baby?and the result is a one-of-a-kind picture book no one will be expecting! Two monkeys. One banana. What's to be done? 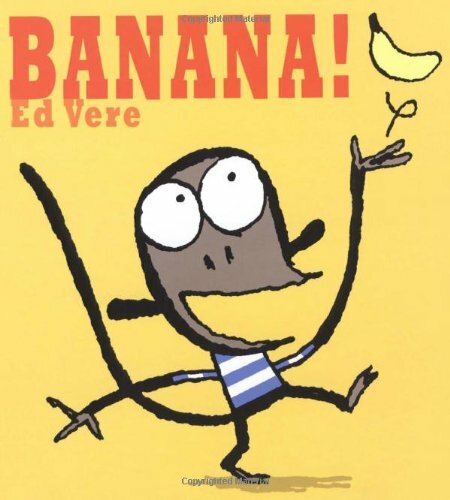 Ed Vere's hilariously eye-popping art tells the story of two monkeys learning to share in this stunning, nearly-wordless picture book. One banana. Two monkeys. Perfect!